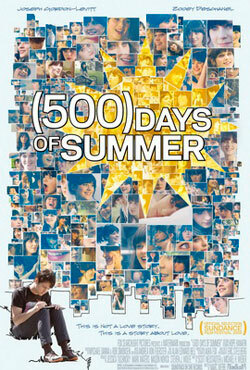 Browse the list of Romantic Movies 2009. We have listed down romance movies 2009 of all possible languages and genres. 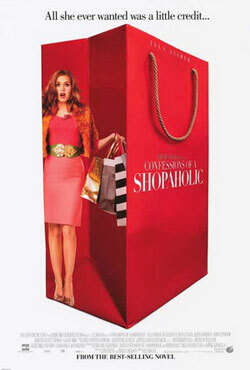 You can find here romcom 2009, Korean Romantic Movies 2009, Romantic English Movies 2009 and many others. Explore the movies database of year 2009 and watch your favorite romance film. You will find every romance movie of year 2009 here like action movies, romantic comedy movies, musical , adventure, heart breaking love stories and so on. 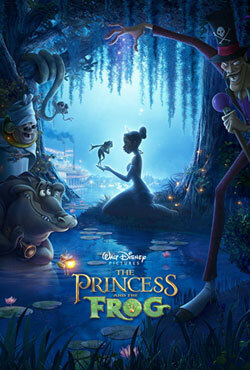 An American animated musical romantic fantasy comedy-drama film, The Princess and the Frog is a movie about a waitress, who is desperate to fulfill her dreams as a restaurant owner, and goes on a journey to turn a frog prince back into a human being, but she has to face the same problem after she kisses him. Based on a manga of the same name by Kotomi Aoki, the story spins around Takuma Kakinouchi, a kid who is told he will die before he is 20, and Mayu Taneda, a young lady who is in love with him. 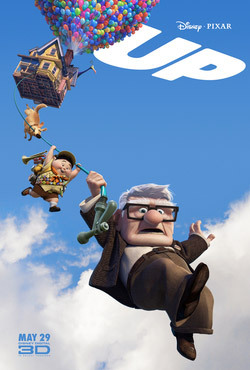 Seventy-eight year old Carl Fredricksen goes to Paradise Falls in his floating home tied with thousands of ballons, incidentally taking a young stowaway. 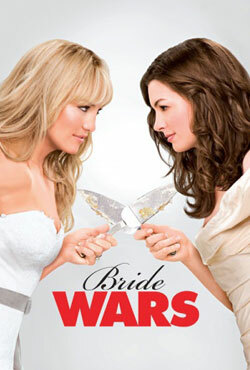 Two best friends become enemy when their wedding get scheduled on the same day.